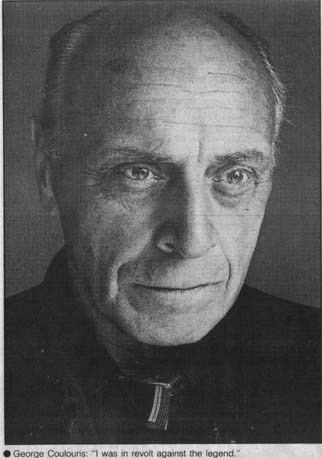 In 1938, he appeared in the Mercury stage productions of The Shoemaker's Holiday and Heartbreak House, and became part of the repertory company that presented CBS Radio's The Mercury Theatre on the Air and its sponsored continuation, The Campbell Playhouse (1938–40). During the 1930s and 1940s, Coulouris remained a regular figure on the stage and screen, starring in his own Broadway production of Richard III in 1943. 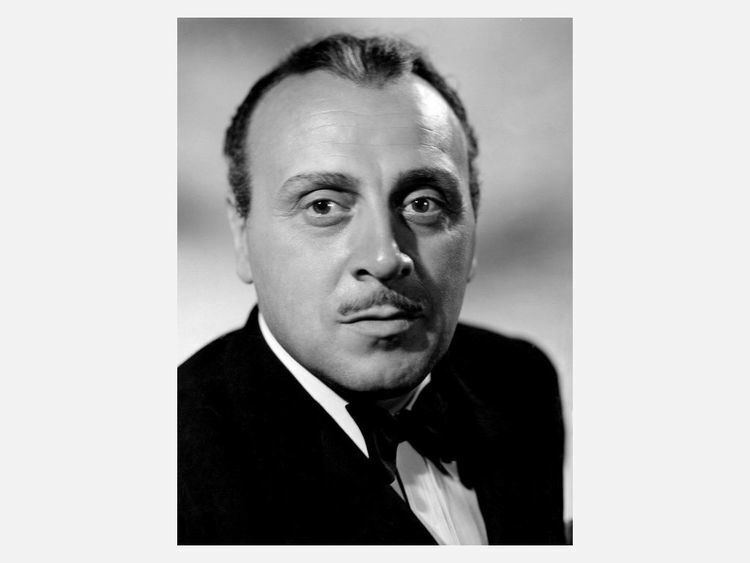 His films in this period included For Whom the Bell Tolls (1943), Between Two Worlds (1944), Mr. Skeffington (1944) and Watch on the Rhine (1943), in which he repeated the role he originated in the Broadway production. He also performed as Robert de Baudricourt in Joan of Arc (1948), starring Ingrid Bergman. While most of his performances are strong ones, usually as a heavy or villain, occasionally he could turn his serious characterizations into humorous ones. 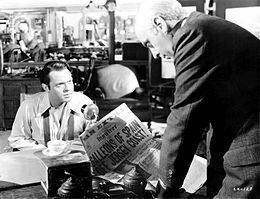 Thatcher in Citizen Kane is fussy and pompous at times. A better (if briefer) example was in Mr. Skeffington as Dr. Byles, planning to go on a well-deserved, long-delayed holiday only to find it delayed again by a selfish, impossible Fanny Skeffington (Bette Davis). Later film roles included parts in the Doctor in the House (1954), Papillon (1973), Mahler and Murder on the Orient Express (both 1974). During his life he played in over eighty films. 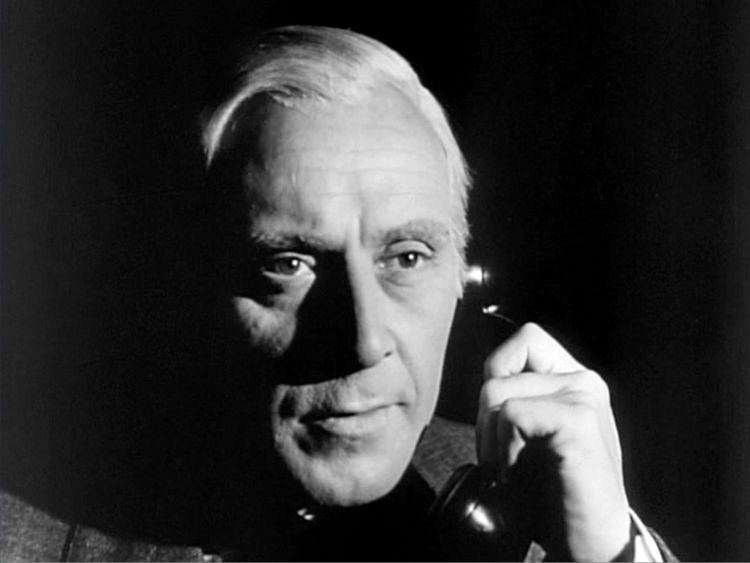 Radio roles were also numerous, and his television roles included parts in Danger Man and The Prisoner ("Checkmate", 1967). Other notable appearances included the reoccurring role of science writer Harcourt Brown in the ABC serials, Pathfinders to Mars and Pathfinders to Venus, which were sequels to earlier serials; Target Luna and Pathfinders in Space. He appeared as Arbitan in the Doctor Who serial The Keys of Marinus (1964).